The M2-TenPrint™ fingerprint Live Scanner is a specialized device with an advanced optical system that can capture a high quality 4 finger FBI EBTS Appendix F certification image in less than 1.0 sec. The M2-TenPrint™ fingerprint live scanner’s wide scanning area makes it adaptable to creating a rolling fingerprint image beside a flat fingerprint capture. 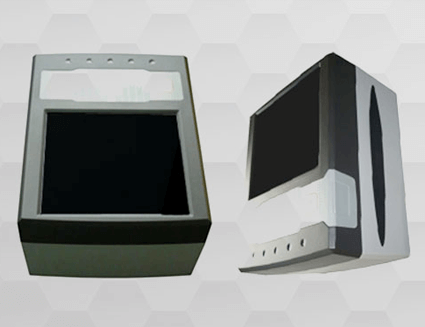 The design renders it a viable livescan fingerprint device in various environments and applications including border control, electronic ID, national ID, driving licenses, healthcare, ration cards, social welfare, and ePassport issuance for electronic enrollment and verification. The programmable LEDs, buttons, and acoustic buzzer of this tenprint fingerprint live scanner provides audio and visual scan verification thorough an intuitive user interface which allows the end user to confirm the fingerprint scanner results.